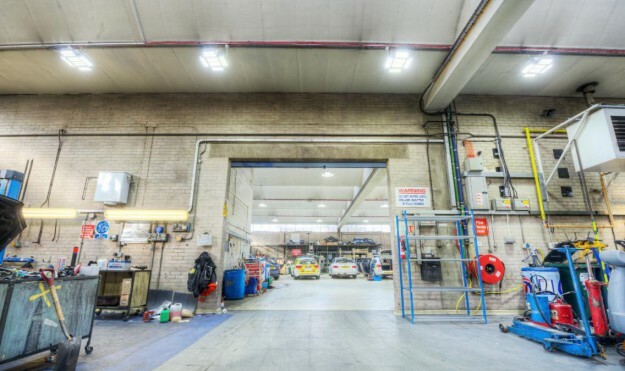 LED High bay lighting- why it’s the right solution for the police? LED’s – The MOD’s answer to budgetary constraints! LED Police Lighting – It’s a fair cope – we’re guilty! Increasing patient footprint – reduce carbon footprint! Has the LED luminaire market doubled over the last four years? How lighting impacts our lives? Light up and save lives – the great streetlight debate. LED Lighting for Police – Saving money without reducing the force size! How LED Hospital lighting solutions can help to save lives in the NHS?